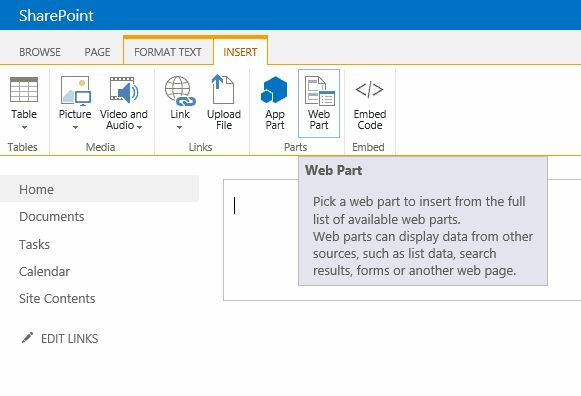 This article is about the Project Summary webpart in SharePoint 2013. 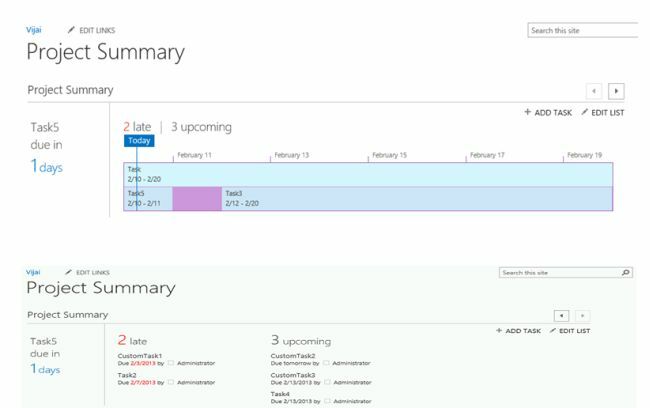 The Project Summary web part in SharePoint 2013 displays the events and tasks. By default this web part will be available in the home page of the project sites. In this article I will create a new page where I will add the Project Summary web part. I have created the following tasks list in the site. 1. Add a new page for the Project Summary web part. 2. Click on “Add a page”. 3. Enter the page name and then click on “Create”. 4. Click on the “Insert” tab in the ribbon interface and then click on “Web Part”. 6. A Project Summary web part is added successfully. 7. Edit the web part in the web part properties; select the Primary Task List as Tasks from the drop down, under the Headlines section,ensure the Timeline, late and upcoming options are selected. 2. The left side web part will display the countdown to the closest due date for the task. 3. 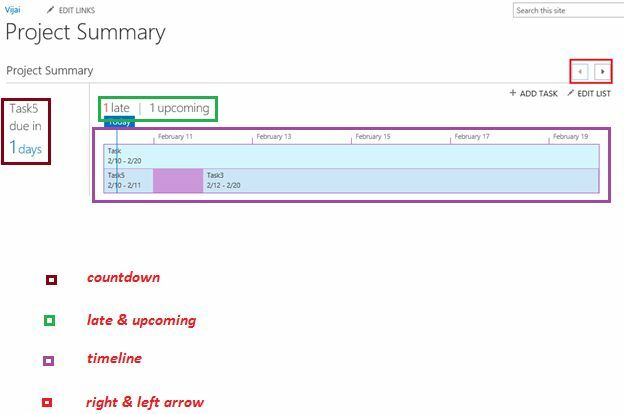 Next to the countdown, the web part displays the timeline if there are any tasks added to the timeline and if the timeline check box is selected in the web part properties. 4. 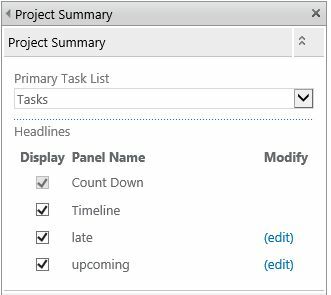 In the Tasks list that we have selected as the primary task list, a few tasks (Task, Task5 & Task3) are added to the timeline, so the timeline is displayed next to the countdown. 5. 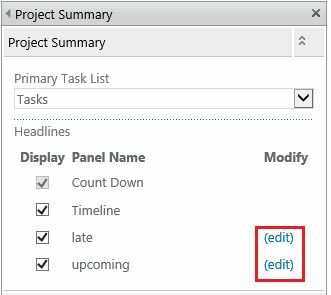 A few tasks are not added to the timeline; those are displayed as late (Task2) and upcoming (Task4). 6. 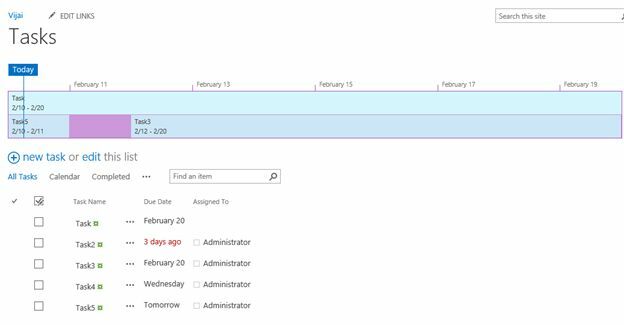 If none of the tasks are added to the tasks list or if the Timeline option is not selected in the web part properties then you will be able to see only the late and upcoming events in the web part. 7. To view the late and upcoming tasks, click on the next button in the top right side. 1. We can include the other lists to include the late and upcoming events & tasks panel. 2. Navigate to the page where we have added the Project Summary web part. 3. Edit the page and then edit the web part. 4. In the web part properties click on edit link that is available next to the late option. 5. Select the other tasks list that must be added in the late panel. 8. Select the other tasks list that mut be included in the upcoming panel. 10. Click on Ok in the web part properties window. Thus in this article you have seen about the Project Summary web part in SharePoint 2013. In SharePoint 2013 admins can now Insert an iframe element into an HTML field like Content editor webpat on a page. 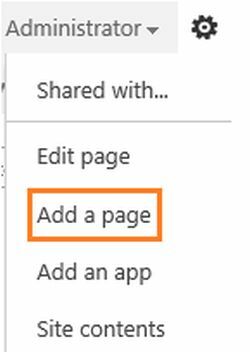 This will let users Embed dynamic content from other sites, such as videos or map directions on any SharePoint site page. Any external domains that will be Inserted in Iframe should be added as approved domains in “HTML Field Security”. By default, certain trusted external domains are already approved for use in iframes.Site collection administrators can customize the field security settings by changing the default trusted external domains. 1. Navigate to Site Settings (top-level Site collection) -> HTML Field Security. 2. Make sure the domain “Youtube.com” is added as permitted domain. 3. Navigate to your Youtube video and click on Share and then Embed. 4. Add a Content editor webpart on a page and then click on “Edit Source” in “Format Text” tab in Ribbon. Add the following in the Source. 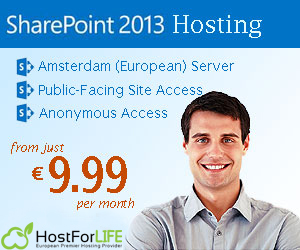 In this article, I will show you the special features on SharePoint 2013 that you will like the most. Of these I really like Following, which adds the ability to “follow” people, sites, documents and topics, with subsequent actions of the followed entity appearing in the user’s activity stream. Keeping up to date with the activities of colleagues in SharePoint has never been easier. As an aside, it is worth noting that the social tools market is white hot and feature advances are coming fast and furious. In this environment, Microsoft’s three year product release cycle seems like an anachronism, leaving it constantly lagging behind its competitors. The social features announced in this SharePoint 2013 preview — though representing the arrival of SharePoint a s a legitimate social platform contender — are nevertheless behind the state of the market today and this gap will only get wider by the time SharePoint 2013 is released to the market. This gap won’t matter to organizations that are committed to the SharePoint platform who will tolerate feature shortcomings in exchange for tight integration of “good enough” social capabilities into SharePoint. If you want to get all new features above on SharePoint 2013, please check our site at http://www.hostforlife.eu, European Premier Hosting Provider.